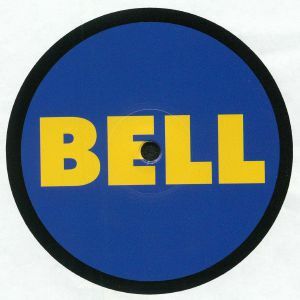 BELL TOWERS Ikea Hack vinyl at Juno Records. Melbournian eccentric Bell Towers is back on Public Possession for the first time in 2018, carrying with him all the tools to turn your common-or-garden flat-pack bookcase into a portal to another dimension. In its EP opening "Dance Mix" form, "IKEA Hack" pits a druggy, chugging analogue machine groove against chiming melody lines, glossy synth-pop chords and twinkling piano lines that inspire the same kind of euphoria that most feel after leaving a branch of the well-known Swedish furniture chain. 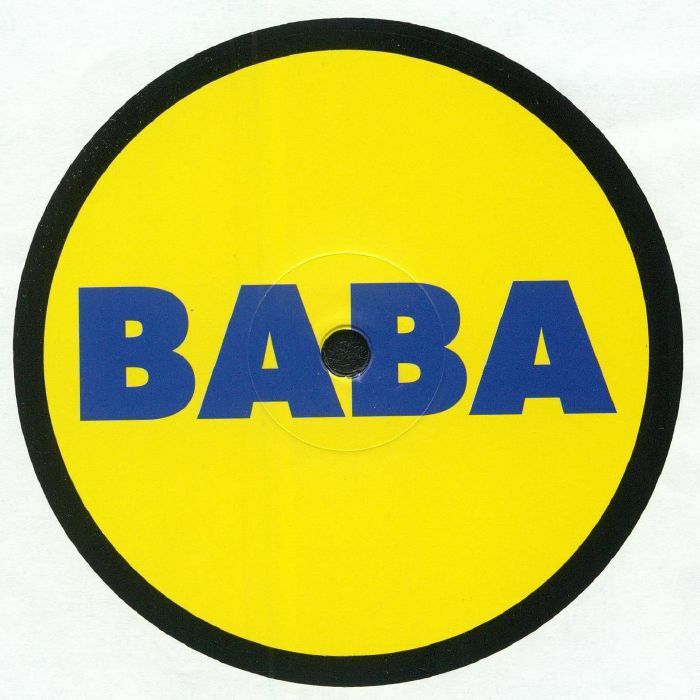 It's accompanied on the A-side by the rather delicious, slow motion Chill Out Mix, while side B is taken up by a long, lo-fi, eccentric and crackling Baba Stiltz remix that helpfully features vocal samples explaining how to turn some off-the-shelf consumer product into something entirely different.